Calcium is critical for a wide variety of metabolic processes and is the predominant mineral for bone and tooth structure. No other mineral is as abundant in the human body as calcium, and it is so important to the overall function of the body that it is tightly regulated. Your body will strip calcium from the bones if necessary to maintain normal calcium levels. 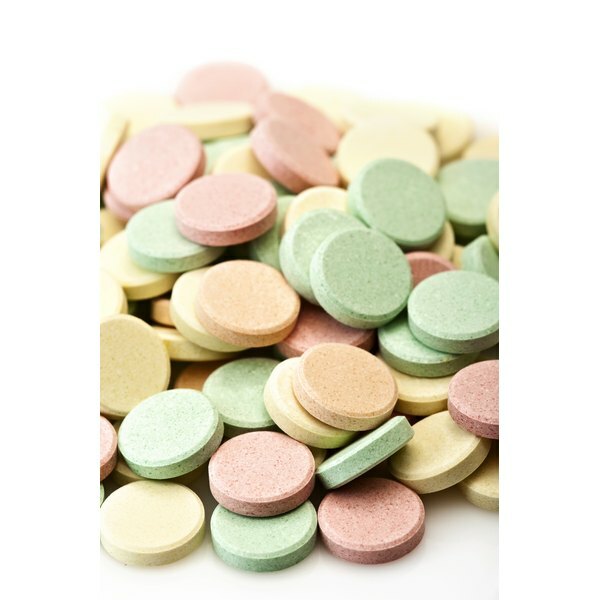 Overuse of calcium supplements can cause problems with the pH in the body and the urine. Consult a health-care professional before using calcium supplements. Calcium supplements commonly are available in two forms, calcium carbonate and calcium citrate. Calcium carbonate is more readily available and less expensive; it is also used as an antacid. Supplements vary in the amount of calcium they contain, but the amount of calcium is listed on the label. The recommended dose of calcium is 1,200 to 1,500 milligrams a day. Calcium is better absorbed if taken in divided doses throughout the day rather than a single large dose. The term pH refers to power of hydrogen, or the concentration of hydrogen ions in a solution. In the body, the solution is the body fluids. If your body fluids become more acidic, the pH falls, and if the body becomes more alkaline, the pH rises. Your body must maintain its acid-base balance at all times as neither a high nor a low pH is healthy. Normal blood pH is around 7, with a range from 7.36 to 7.44. Normal urinary pH ranges from 4.6 to 8.0. When the urinary pH is too high, it can increase the risk of some types of kidney stones. Calcium can increase the urinary pH. An excessive intake of calcium carbonate in the form of supplements or antacids can cause what is known as milk-alkali syndrome, a condition in which blood and urine pH are both elevated. Milk-alkali syndrome is more likely in those who take more than 2,000 milligrams of calcium daily through supplements or antacids. Although actual calcium deficiency is uncommon, many people have inadequate dietary intake and may require calcium supplements. Excess calcium can increase the risk of kidney stones, cause constipation and interact with some medications. If you think you need calcium supplements, consult a health-care professional.